How can you identify a follower of Jesus? There are some give-aways. There are nine tell-tale signs of someone who has chosen to live like Jesus and is growing up spiritually. Growing more Christ like. And growing more human. 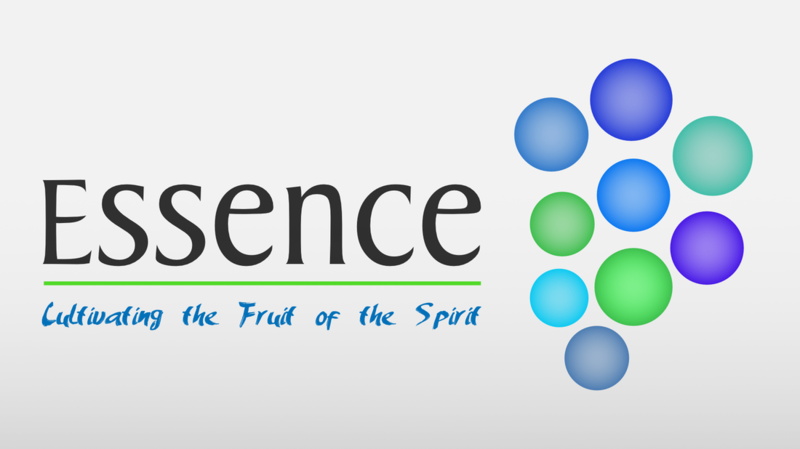 What we will uncover in this series is the essence of Christlikeness. The essence of something is its “intrinsic nature or indispensable quality of something which determines its character.” It’s what lies at the core. What lies beneath when everything is peeled away. ​This is what Paul is getting at when he describes the Fruit of the Spirit. As we begin our journey exploring the fruit of the spirit. We start with what it's really all about: Love. Love is at the heart of the gospel. Love is the essence of Jesus' character. All the other fruit are aspects of love. In this talk, Nick looks at how we can be "other- interested" in a culture dictated by "self interest". In other words, how do we love others? God tells us in the Bible to be joyful. What does that mean? Is that really something that I can control? And what if I'm not just not an outwardly joyful person by nature? This week Mark Norrish asks all these questions as he investigates the the fruit of Joy. There's more to peace than just sitting on the beach with a good book, and Jesus makes it clear that we're called to more than that. So how do we become these "people of the peace", exuding something more than just earthly calm? Nathan Page takes us on a journey to a new perspective, from which we can see that God's presence really is home, and that's where we need to start. This week, Clair Thompson takes a look at patience, finding that the things that test our patience might be the very things that grow our patience. More than 'just being nice', kindness is a virtue innate to humanity. In this fifth instalment Andy asks: what belies true kindness as demonstrated by Jesus? 'Good' is a word we use every day, but what does 'goodness' mean? And when the dictionary doesn't really help me understand, how am I supposed to do more goodness?? This week Clare goes in search of Goodness, and discovers that it might already be staring us in the face. Faithfulness comes in two forms: God's faithfulness to us, and our faithfulness to Him. More than just theology, our understanding of His faithfulness can change everything​. This week Sacha explores faithfulness with some exciting personal stories. Not to be mistaken for weakness, gentleness is a highly influential attribute with the power to change how our friends, family, colleagues and children act and react. This week Sid Farley wonders what it looks like to be a gentle person, how we can be more gentle more often. We've all experienced that moment of regret, in which we realise that we weren't entirely in control. Be it in the office, at home or online, self control is an important thing and it affects more people than we think.